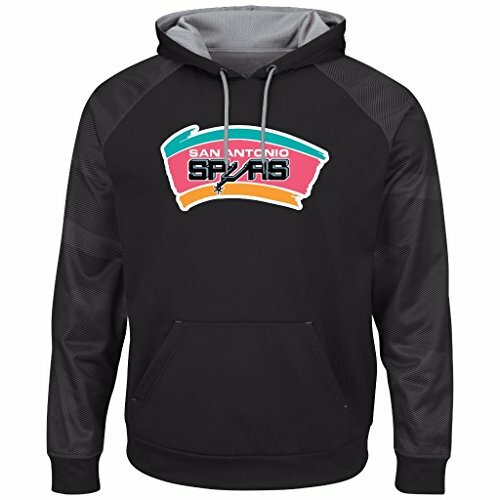 This is a must have item for a true die hard basketball fan and to keep you stylish and comfortable as you cheer on your favorite team! If you have any questions about this product by Majestic, contact us by completing and submitting the form below. If you are looking for a specif part number, please include it with your message.